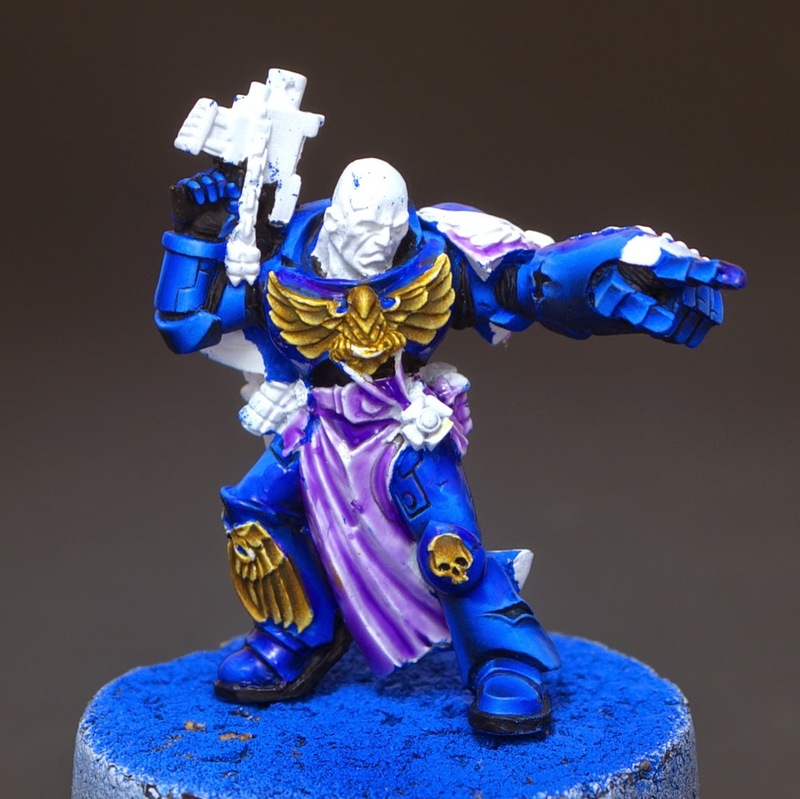 Flameon Miniatures: Gold NMM painting tutorial. 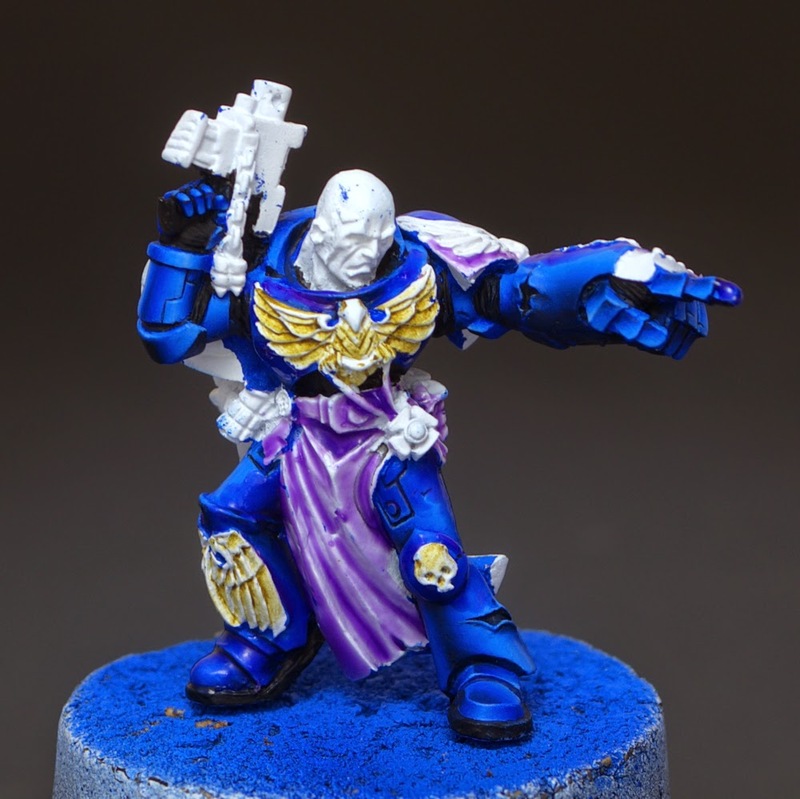 This article will show You how I paint gold nmm. 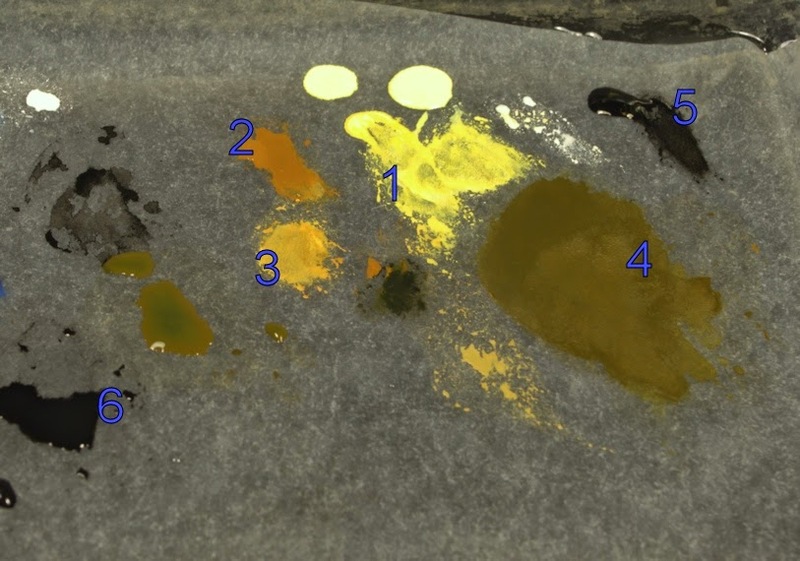 NMM means "Non Metalic Metal" so for painting metalic elements I use non metalic paints such as yellow, brown and white. - Golden Yellow ( Vallejo Model Color ) - 1. - Snakebite Lether ( Citadel ) - 2. - Black ( Citadel ) - 5. - Black paint + water - 6. -Mix of Snakebite Lether and Black ( 50:50 + water ) - 4. -Mix of Snakebite Lether and White ( 50:50 + water ) - 3. For making washes I add water to paint up to the point when it's half transparent. 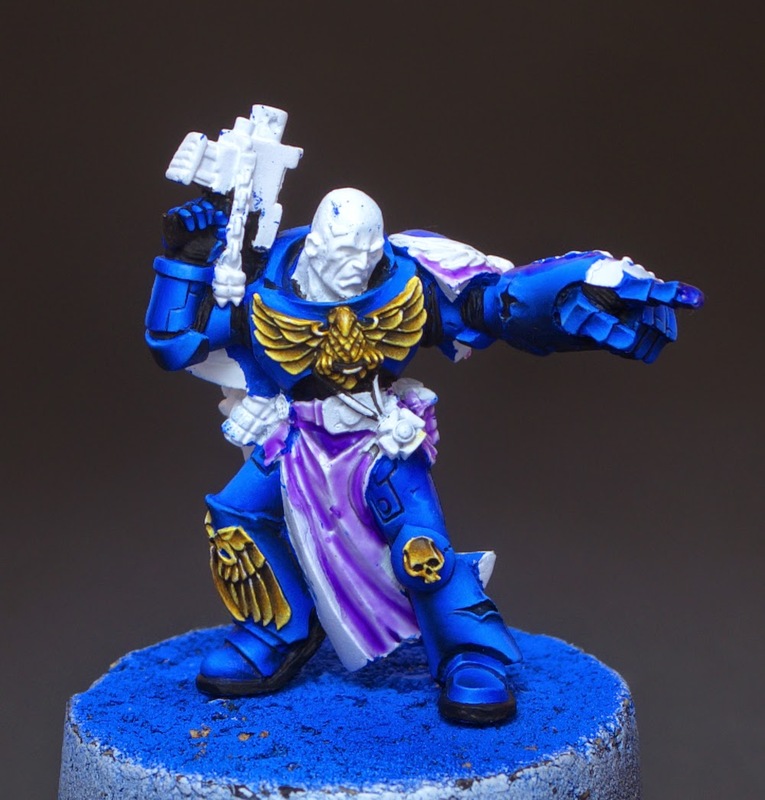 As the basecolor on my miniature I used white paint. 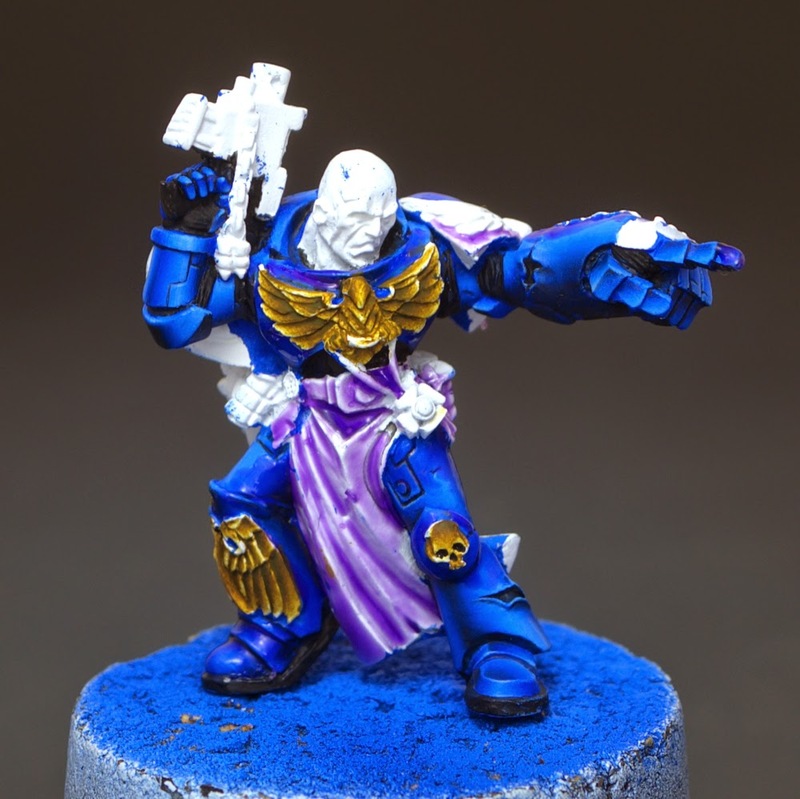 This way of painting gold nmm works only if You use white basecolor. 2. 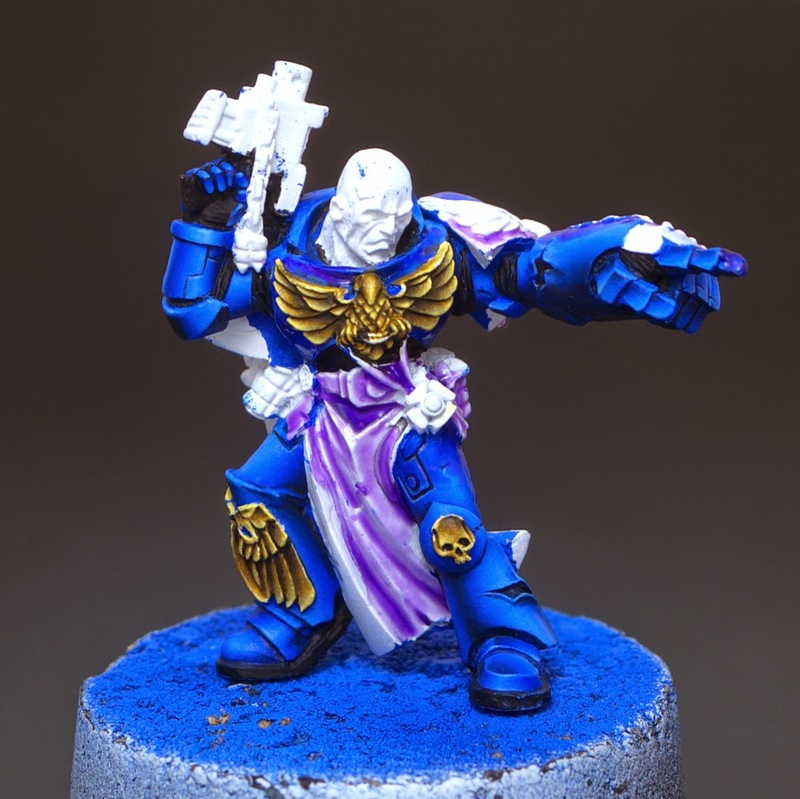 In this step I use Golden Yellow for painting those areas which should be bright. I paint it in the opposite direction to how I painted the dark areas, but using the same tehnique. After that I use a mix of Snakebite and yellow for blurring spaces between dark and bright colors, where they aren't smooth enough. 3. Next, I use black wash to make the shadows darker. I do this the same way like in the first step but I start from spaces where there's just dark color. So on the wings of the eagle it is from the middle of the feathers. 4. In the end I highlight the edges with Golden Yellow and make few blicks with white paint. Fantastic thanks for sharing, enjoyed your black tutorial also. 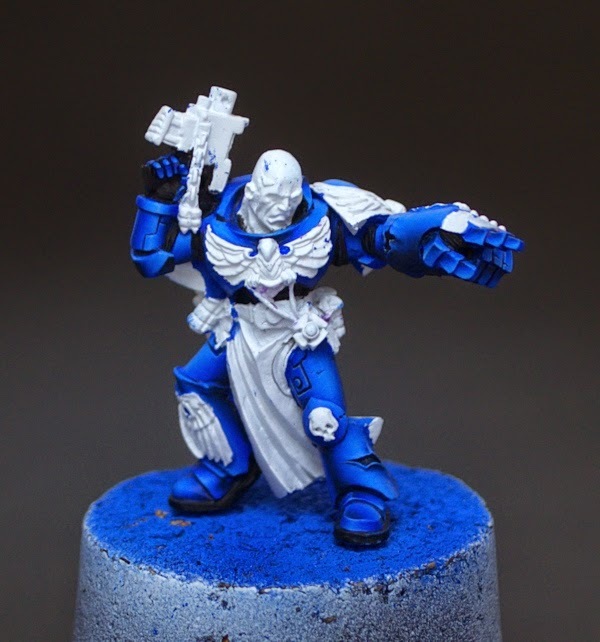 I have a SM chaplain to both tutorials will be of great help. I commented on the black tutorial, I thanked for your advice on chat, but here is one more to a true master! Thanks man for the excellent work and for the tutorials and advice!